Is there an autoimmune element to osteoarthritis and does nutritional therapy have a role to play? I wrote this blog article for my aunties and uncles after listening to the Cyrex Laboratories UK launch day talks. Cyrex is a clinical laboratory specializing in immunology and autoimmunity, working with world leaders in those fields. I thought the older members of my family might be interested to know that new research is looking into an auto-immune element to the cause of osteo-arthritis, the most common type of joint disease. 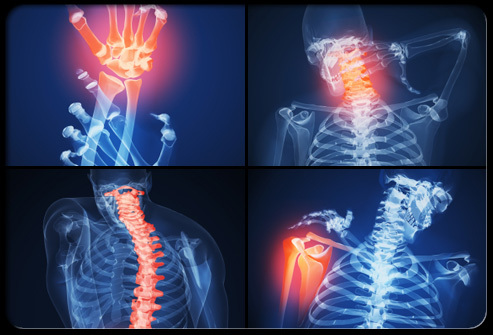 By 2020 it is thought that osteo-arthritis will be the fourth leading cause of disability. 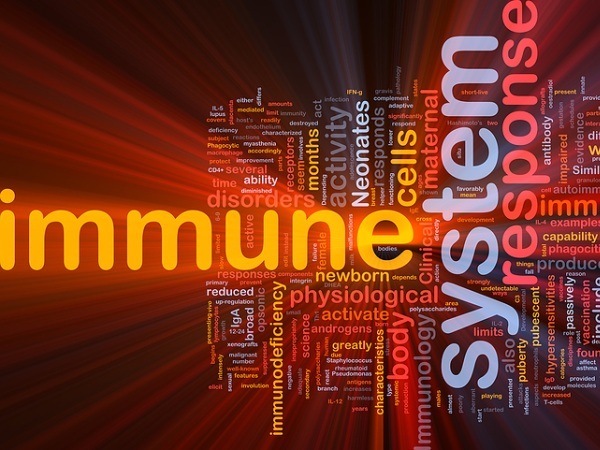 Auto-immunity can involve any body tissue. The body creates antibodies (little armies of defenders) that instead of attacking viruses and bacteria, turn and attack our own tissues instead. Why are they doing this? For a long time the cause has not been understood. Research is now looking into a process known as ‘molecular mimicry.’ This is when the body starts reacting to food or chemicals and creates antibodies to them. However these compounds are so similar to certain tissues in the body that the immune system gets confused and attacks the body tissues as well. Public enemy no 1 here? Gluten. It may be too late to reverse all the damage that has been done in the older generations but, as gluten is seen to be a perpetuating factor in autoimmunity as well as an initiating process, it is very likely that benefits can still be found from cutting out foods that we are individually reacting to. 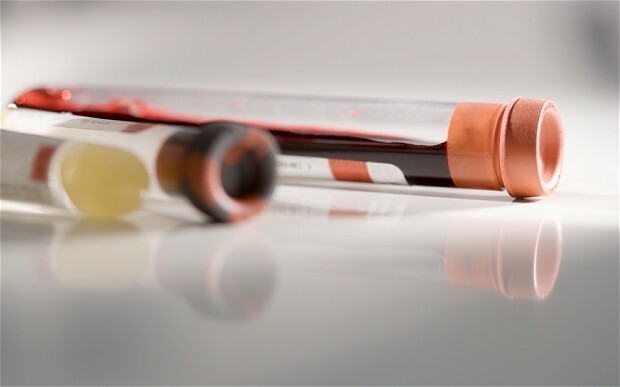 For future generations; checking for both food sensitivities and autoimmune antibodies could become as common a medical procedure as checking blood pressure or cholesterol is today. Fascinating, huh? Speak to a registered nutritional therapist if you are interested in doing a Gluten Reactivity & Autoimmunity Test or a Gluten-Associated Cross-Reactive Foods and Foods Sensitivity (which looks at foods like oats, rice, egg, casein, whey, millet, hemp, potato and more). 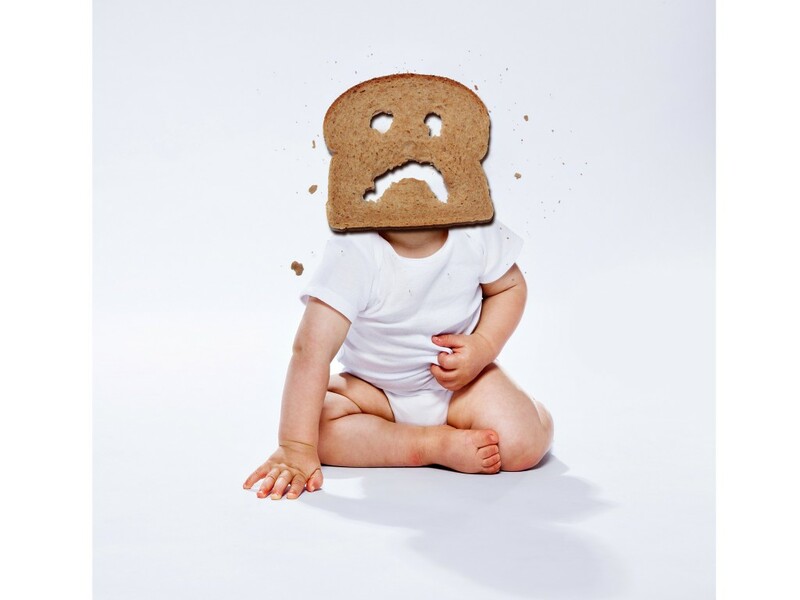 This entry was posted in Front Page, Uncategorized and tagged autoimmunity, food sensitivity. Bookmark the permalink.